Those joyful moments, the true attention and affection on the part of our audience at the concerts or in unexpected situations deserve returning these feelings. It is, however, not easy to meet the expectations of both those fans who have followed our acitvity with interest for a long time, and those who look forward to our music, though they meet our songs for the first time. In the end they should all have the experience of beautiful music typical of the band. 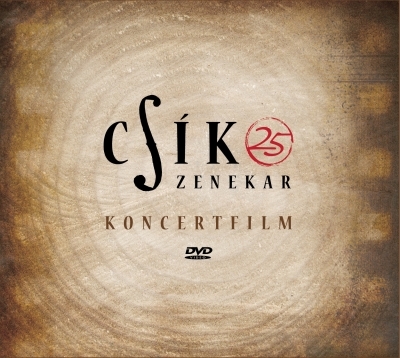 On this disc authentic Hungarian folk music sighs along with the love dreams of the poems of Gyula Juhász, pulses together with the rhythms and melodies of Hungarian alternative rock, and merges with both the symphonic piece of a contemporary composer, and Beethoven's Moonlight sonata. I hope that happy and silently unhappy souls, who live with us, can find caressing in our music, which we invested into it whole-heartedly. "It has been a nice tradition in the life of our band for some years that we say good-bye to the old year on 30th December within the framework of a concert. 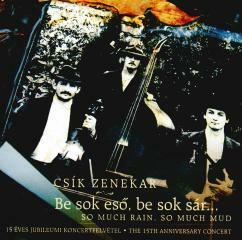 First this was held in the town of Kecskemét, then in Fonó Music Hall in Budapest. In 2009, however, it was moved to Millenáris Teátrum because of the growing interest. It was an occasion to celebrate several things along with our audience. It was a successful year for us. We were awarded the Hungarian Heritage Prize, the Kodály Prize of the town of Kecskemét, and we could feel the affection of our fans all the year round. It was a present not only for the audience, but for us as well that in this evening we could play together with musicians like Gábor Presser, Mihály Dresch, and Tibor Kiss. In the past it was rock music, which was nourished by folk music. 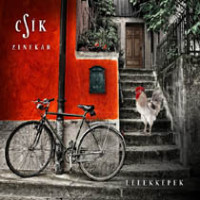 In the music of the Csík Band folk music embraces rock music, retaining the values of authentic village music, the fruits of human thoughts and feelings, while sensing the drifting power of pop and rock music, which have a strong effect on many people in our changing world. This film has preserved not only the touching atmosphere of the concert and the high spirits of the successive dance house, but also the nostalgy concert at midnight, where hits from the sixties were played and the atmosphere resembled new year’s eves. The merrymaking that lasted until dawn was also recorded. 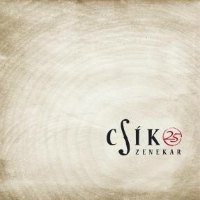 "It is difficult to compile a new record that meets the expectations of music lovers following our previous album (awarded "The Wold Music Record of the Year' in 2007 in Hungary), which was so successful both among folk musicians and fans.  We have tried to do our best, and we hope the variety of the tunes will be appreciated by the listener. Many people wonder and discuss what kind of music has future in our ever accelerating and hectic lives. I think we all share those basic human feelings, trusths that can be discovered in folk music. So, if we play this music truthfully, independent of their age, lovers of all music genres will find it enjoyable. Bands try to bring joy to music lovers in various ways and genres. I think in our constantly changing world, if we strive for the best quality, we can preserve the true values of old times, and delight our listeners, who are exposed to so many kinds of music theese days. This recording presents a great variety of musical genres: from authentic folk music, to traditional blues and alternative rock arrangements; from Romanian dance music to the Hungarian poem “I’m roaming about” by the poet Attila József. 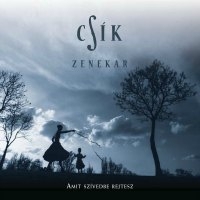 These days it is more and more difficult to give people a musical experience, which inspires respect and admiration for the beauty and sincerity of Hungarian folk music. We trust, however, that when someone listens to this recording, even if folk music is not part of their everyday life, they will have a musical experience that will make them listen to this kind of music with pleasure. 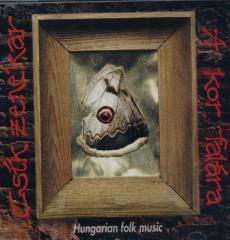 This album of the Hungarian "folk supergroup" (feat. 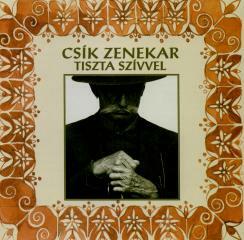 the worldwide known Hungarian etno jazz saxofonist Mihály Dresch) contains music from the Hungarian countryside (played by the gypsy band of Bogyiszló in the 70-s), including new kind of wedding "chardash" and special arrangements mixing the slow gypsy dance from Magyarpalatka with American swing. 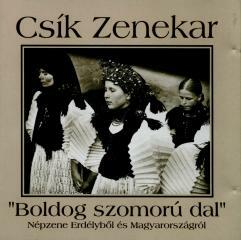 "Authentic Hungarian folk music from Bogyiszló (West of Hungary) can be heard on this record and you can hear how it was played by a gipsy band in the seventies. Also a new style of "csárdás" from Györgyfalva is performed by musicians from Kalotaszeg and you can listen to an unusual work in which gipsy dance and american swing is mixed. 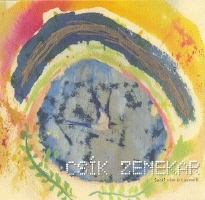 Kiskunság, Bácska, Sárköz, Gyimes, Székely land, North-Mezőség, Moldva, Oltenia: these are the areas where the band selected the materials for its second record. 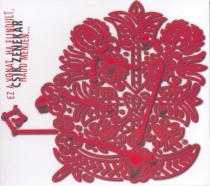 Specialty of the record is that we can discover a new side of Mihály Dresch, a giant of home jazz as member of the Csík Group. We can see that he is just as excellent in playing authentic folkmusic as he is in improvising when there is space for it.